In the lead up to this year’s Leinster Senior Hurling Championship, we’re looking back on last year’s campaign under Pat Gilroy. And with the Dubs starting this year’s Championship run in Nowlan Park it’s quite fitting to take a spin back to May of last year when the cats came to Parnell Park. That afternoon, Dublin hurling fans left Parnell Park both excited and gutted as they watched Gilroy’s Panel take the game to Kilkenny only to lose out at the death in this Round 1 clash. But the manner in which Dublin attacked the game from the throw in was the best the faithful fans had witnessed in a very long time. 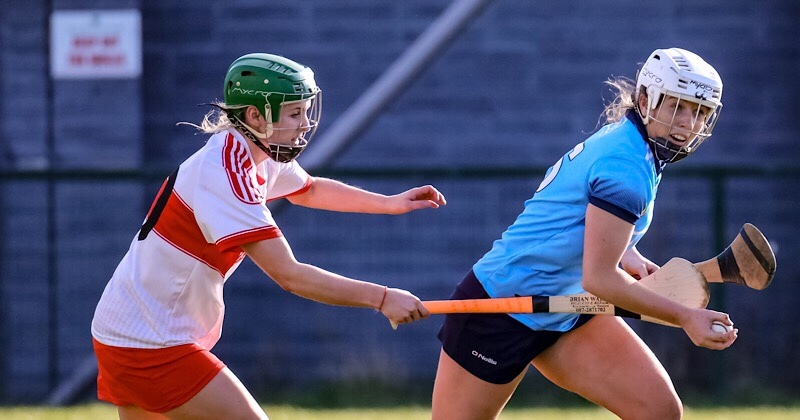 Dublin were in a five point lead with ten minutes remaining on the clock, but some calculated substitutions and Liam Blanchfield’s stoppage time goal put Kilkenny ahead and they hung on for the whistle to bag their first points in the newly formatted Leinster Championship. Ryan and TJ Reid traded scores, Kilkenny relied heavily on frees as Dublin’s defence acted like a huge border wall, Seanie Moran was immense in the sweeper role, and Eoghan O’Donnell was successfully deployed to man mark Reid. Conal Keaney imposed himself on the game today as if he was ten year’s younger, scoring his first of 0-04 after another Ryan free. 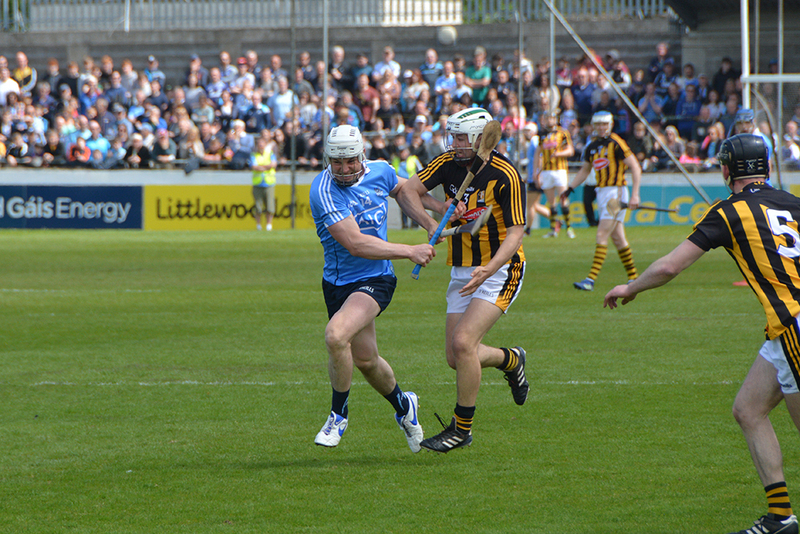 James Maher got Kilkenny’s first from play on 26 minutes, proving Dublin’s strength in defence. Keaney and Ryan added more Dublin scores, as did Reid and Murphy. Kilkenny drew closer to Dublin with Walter Walsh scoring a massive point to close the gap to 0-01 with a few minutes to go in the half. The visitors introduced Colin Fennelly to the game in the hope to broaden their options. But Dublin would get another green flag before the half time whistle. Conal Keaney, again instrumental made a massive run down the left of the park and struck the ball perfectly, but Eoin Murphy pulled off a huge save. With the ball rebounding into space, Fergal Whitely was quick to pull on the ground and send it crashing into the net. Reid and Ryan finished the session with another score each as Dublin left the field 0-04 in front. Liam Rushe was again to be instrumental in another Dublin goal. Not for the first time, the Pat’s club man twisted and turned the Kilkenny defence and could very well have won a penalty for his team, but he managed to palm the ball away from the Kilkenny defence, and Jake Malone who had hit the ground still managed to push the ball over the line for Dublin’s third. Paul Winters would replace Ryan and immediately take over scoring duties with one from play and another from a free. TJ Reid and Joey Holden responded as Tomas Connolly entered the fray and immediately scores a point for the Dubs. Reid and Fennelly add two more for Kilkenny and Keaney and Fiontan McGibb cancel them out. But as Keaney landed awkwardly trying to gather a loose ball, he damaged his shoulder making way for Ryan O’Dwyer to replace him. With space in front of him TJ Reid had his best chance at goal but decided to send it over with still time to spare. Chris Crummey scores a huge point for Dublin to keep the gap to 0-05, but with another Reid score and another huge free converted by keeper Murphy, the gap is 0-03. That 0-03 almost disappeared when Paul Murphy sent a huge ball in dropping fast. Alan Nolan managed to get a grip of it as Walter Walsh charges for the Dublin keeper in an attempt to push him over the line, but Nolan managed to keep his arm across the line to save the score. As the game came to a close Colin Fennelly closed the gap to 0-02, as the referee indicated four minutes of additional time. 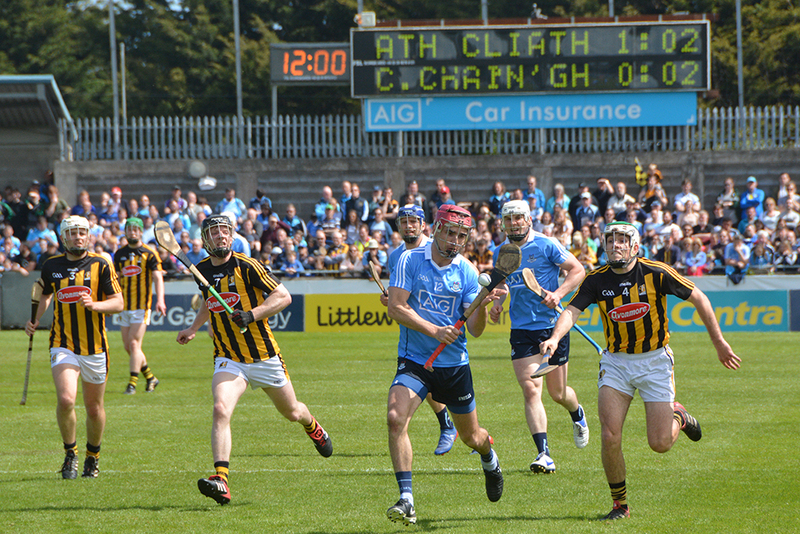 Time enough for Kilkenny to steal the game from Dublin assubstitute Liam Blanchfield powered towards the Dublin goal, avoided falling from a trip by Paddy Smyth and batted the ball past Nolan to put Kilkenny in the driving seat.